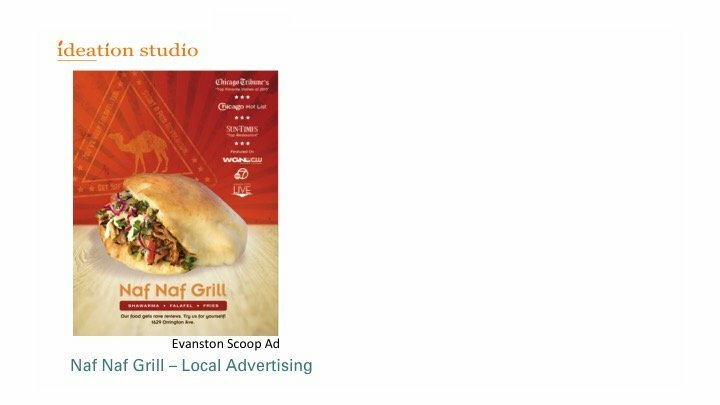 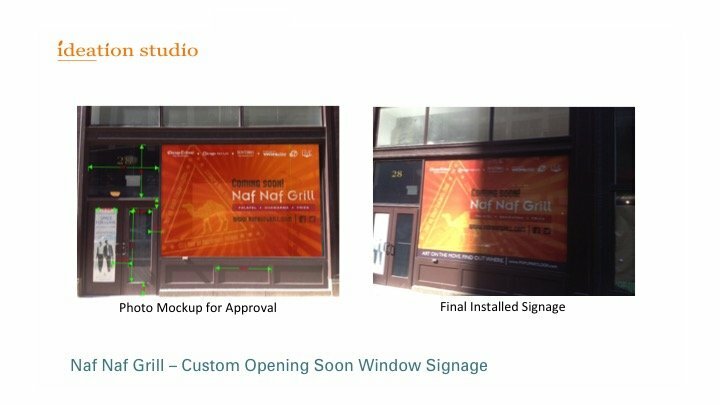 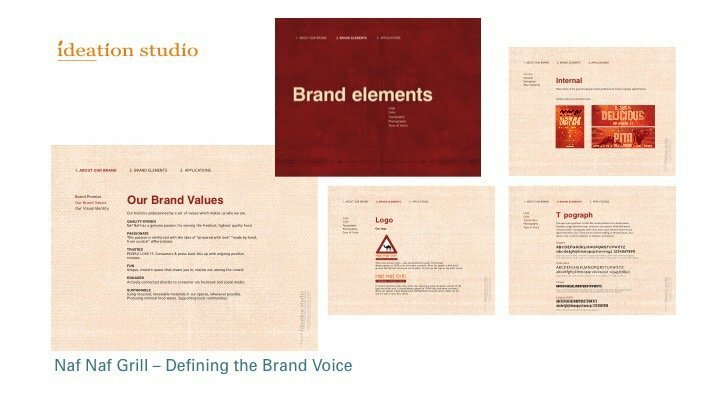 Ideation Studio created the brand voice for Naf Naf Grill. 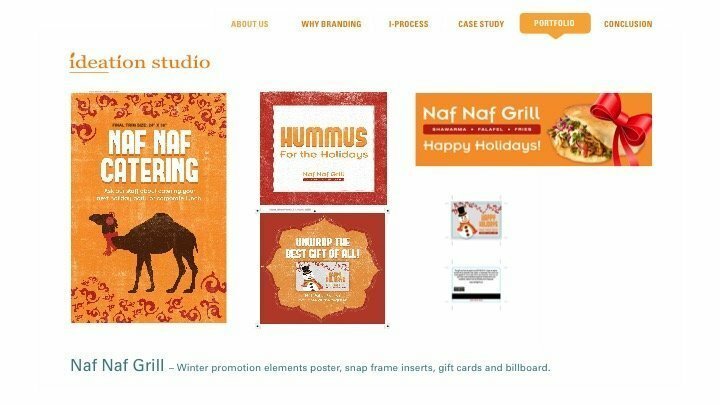 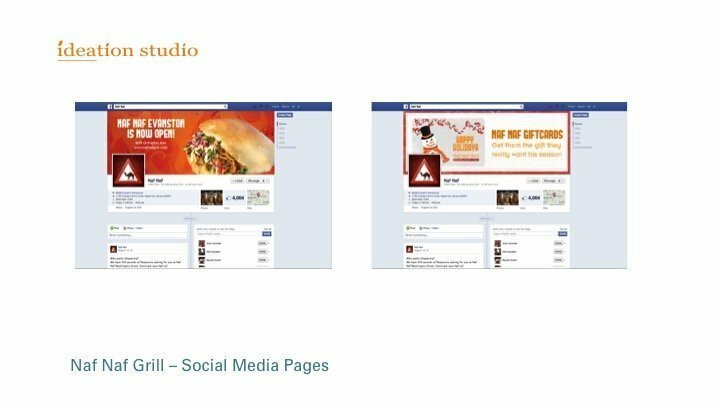 Flexing our creative muscles, we communicate their brand message in fun ways by establishing advertising campaigns for seasonal social media, internal POP, and external marketing applications. 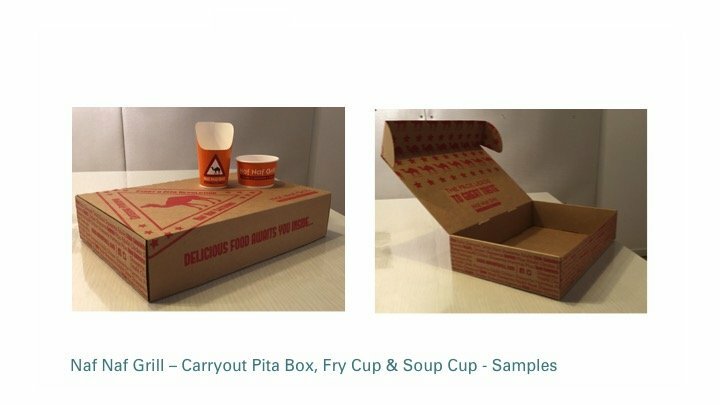 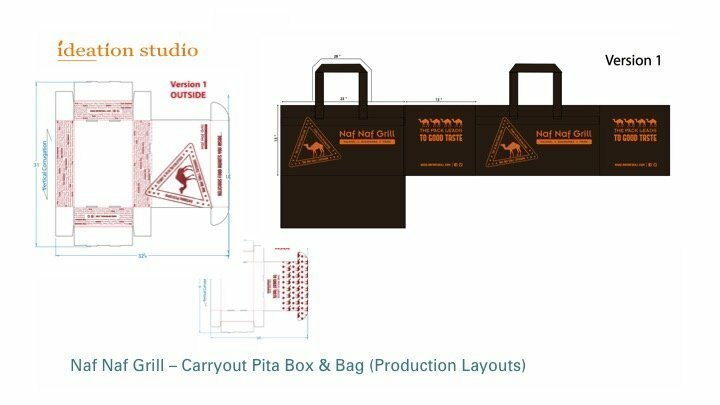 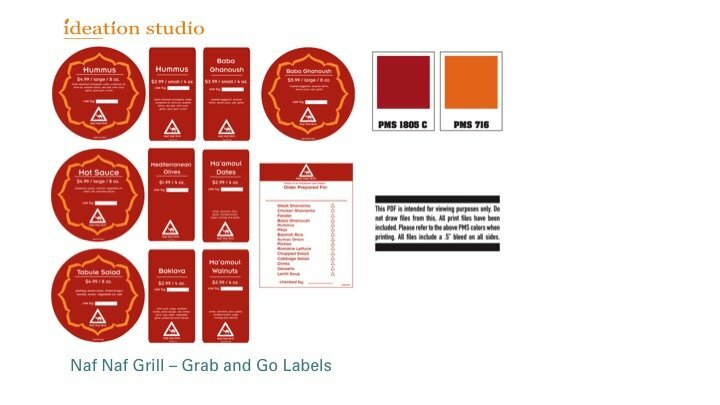 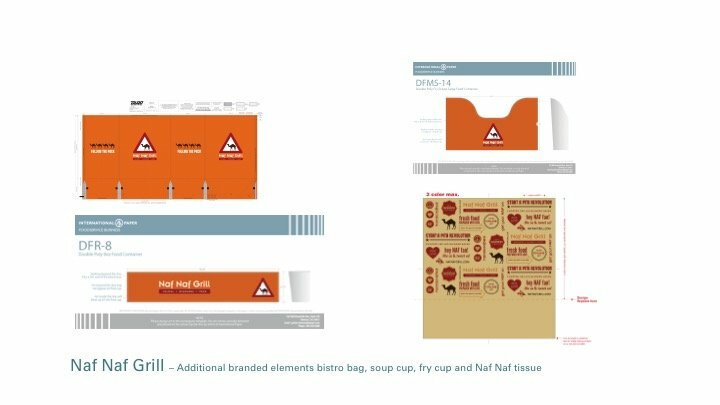 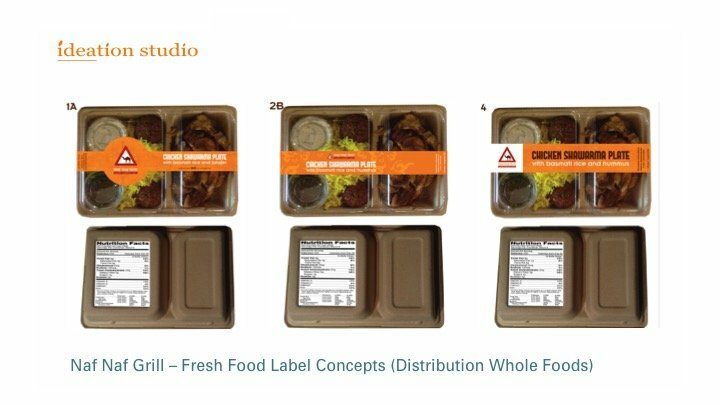 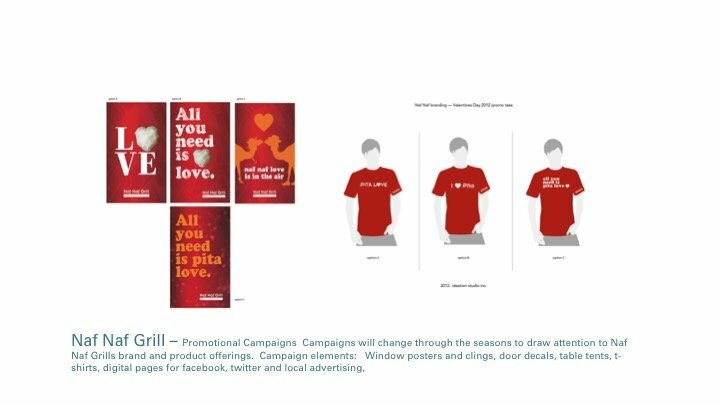 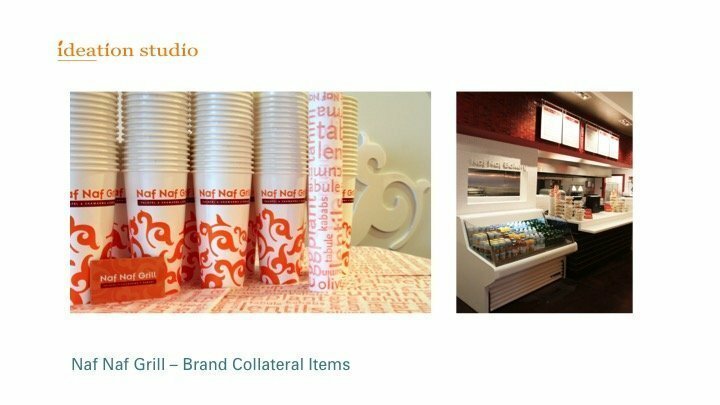 Ideation created a wide variety of assets for Naf Naf, including: fleet graphics, t-shirts, cups, sandwich wraps, seasonal posters, billboards, retail food packaging label system, and carry-out bags. 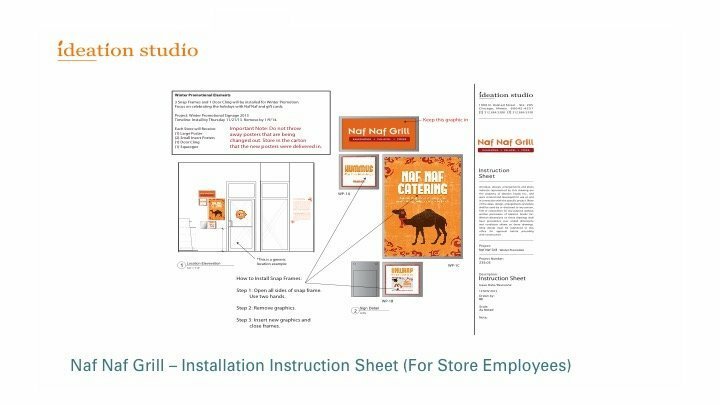 Seasonally each in store graphic kit ships to individual stores for installation.